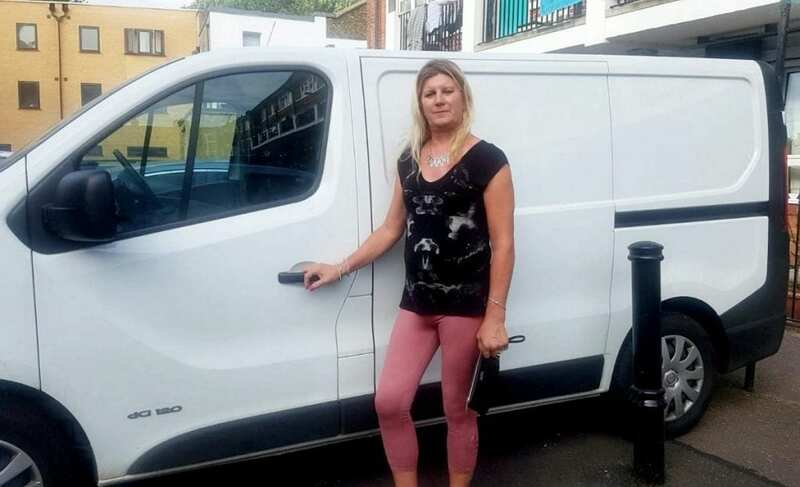 A transgender white van driver bullied by her colleagues because of who she is is suing her former courier firm. Hayley Stanley, 57, said bosses at London-based Gnewt Cargo ignored her protests when her fellow works grinned and pointed at her while saying things to her in their own languages. She also claimed her colleagues deliberately blocked her van in by discarding pallets in front of it at the depot and her push bike was damaged. Hayley added she is one of “many” transgender workers who are fired unfairly because they don’t have basic workers rights working in the “gig economy”. 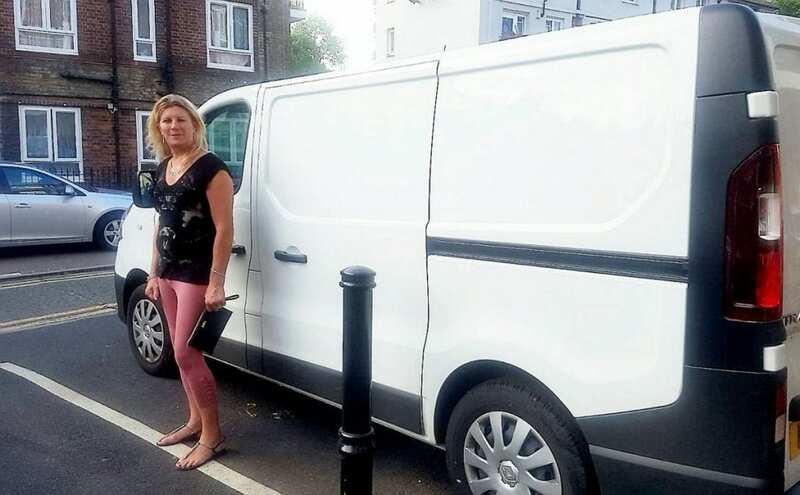 The company, which has a fleet of 100 electric vans, claims they fired her because she deliberately damaged roller blinds at one of their depots – Hayley said this was an accident she has paid and apologised for. Hayley’s case is being supported by the Independent Workers Union of Great Britain and is believed to be the first over gender discrimination for a “gig economy” worker. She said: “I do believe this affects a lot of transgender people. It could be the tip of the iceberg. “A lot of people work in the gig economy and people who came into the country quite recently have no idea you can’t just be walked over. “Mine has the potential, this being the first case, to change things for the good. 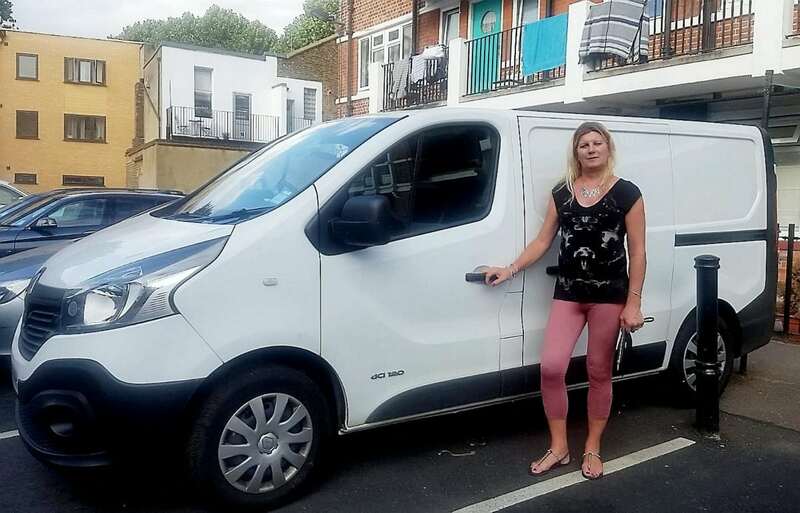 She added: “It is unusual being a transgender person driving a van. “There are a few women doing it but I could well be the only one as far as I know. “But this is also about the gig economy and our being self-employed in it. “They can get rid of you at the drop of a hat and you have got no legal redress to come back. “Apart from the monetary recompense it would be good to change the law so employers can’t abuse any workers like this, no matter who they are. “Normally these cases are about being underpaid and holiday pay whereas in this case it just happens that I’m transgender. “It’s more about your right as a worker and the ability of the company to just treat you really badly and that you have no legal recourse. “Basically you are a worker but you are paying an accountant to do your taxes. “You are working for someone but you have not got any rights so it would nice to change that – especially for workers who are working full time for the company. “They were treating me like a worker because you have got to do the work, you have got to be there six days a week, you cannot take a day off and you had to be there at certain times. “I worked for them for four years since 2014 and I think they always had a problem with me. “The discrimination against me was what bosses let their workers get away with and that the complaints I made to them were really ignored. “The paid workers were hanging around in the front of the office and were grinning and pointing and saying things directed at me. “I pulled my boss inside and said this is not on and they can’t be doing this to me. He seemed to be quite amused by it. Hayley of Bermondsey, south east London, said she had worked as a van courier for 12 years and never faced problems before. In a statement Gnewt Cargo said: “We ended the relationship with Ms Stanley Hayley after an incident, captured on CCTV, in which she purposefully damaged the main roller shutter door of our premises by ramming it with a loaded pallet truck. “The decision to terminate her contract was purely due to this incident. Hayley, who lives with her wife and has no children, said: “It was an accident, I didn’t mean to do it. Independent Workers Union of Great Britain general secretary, Jason Moyer-Lee, said the reason the union has to bring cases like this “is that the government is not enforcing the law”.